Been shopping around. 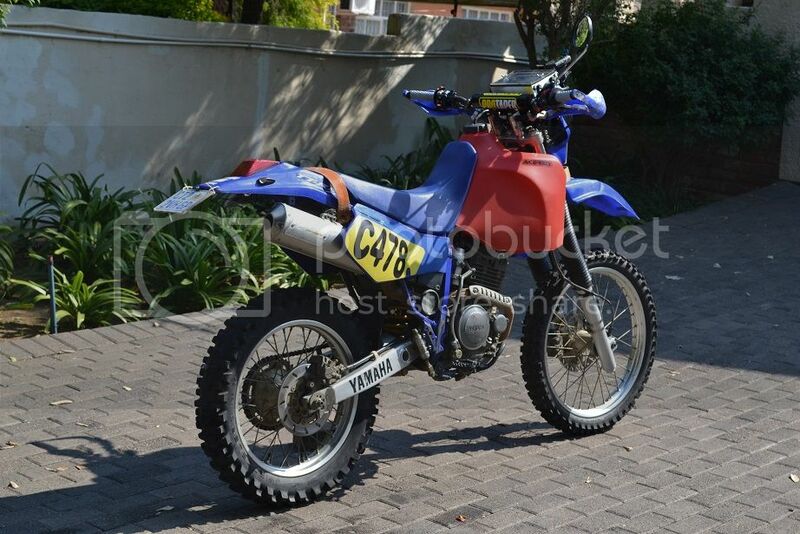 Hoping that the Sherco 290 X-ride will be road legal in SA, then there is the CRF250L? 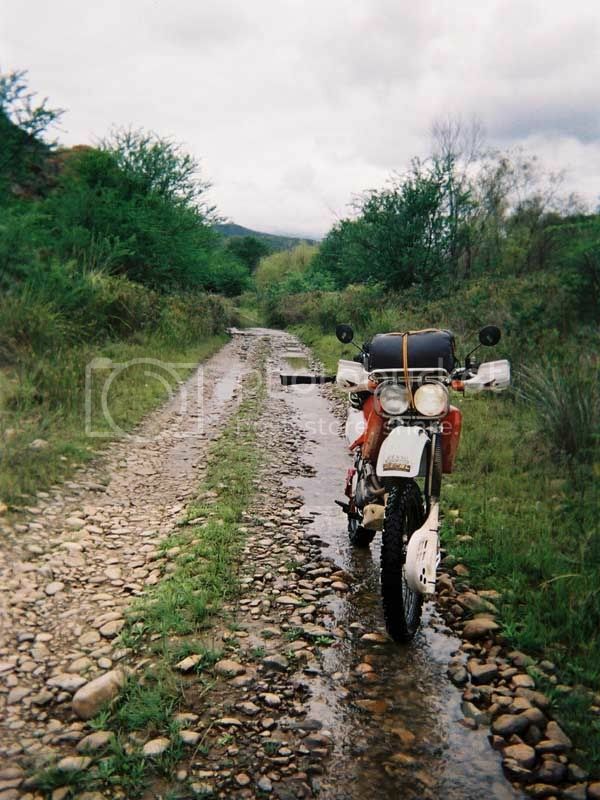 And the Kawa KLX250? 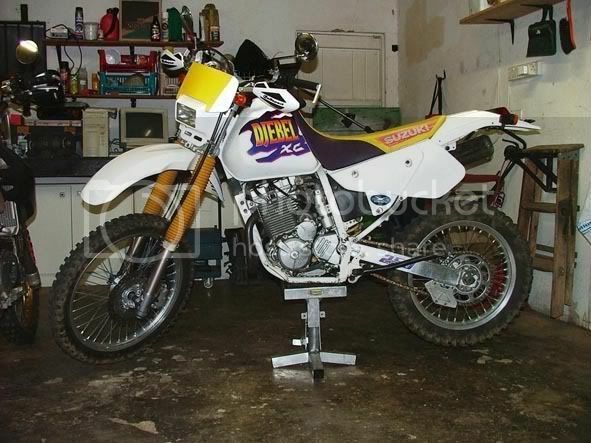 My ex 2001 DRZ 440, big bore kit - FCR carb - Talon hubs and Excel rims - Acerbis tank plus many other goodies. Rode just about the whole country on this bike. 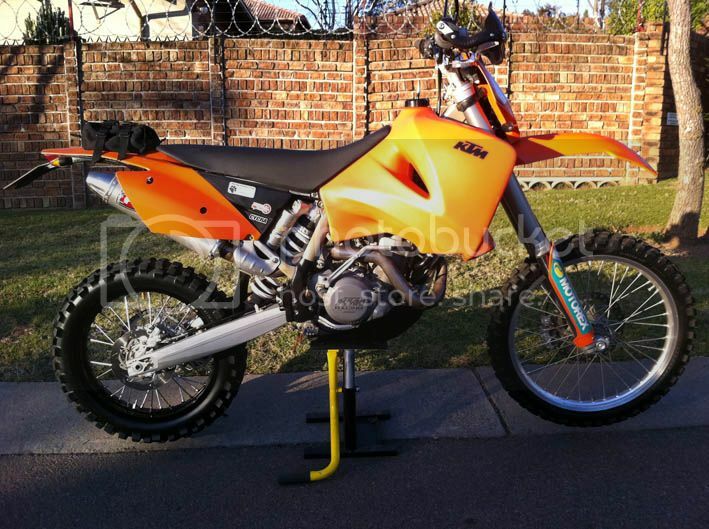 2005 KTM 525 dual sported - Acerbis 25L tank, tractor ! I'll post before Grrrr gets here. 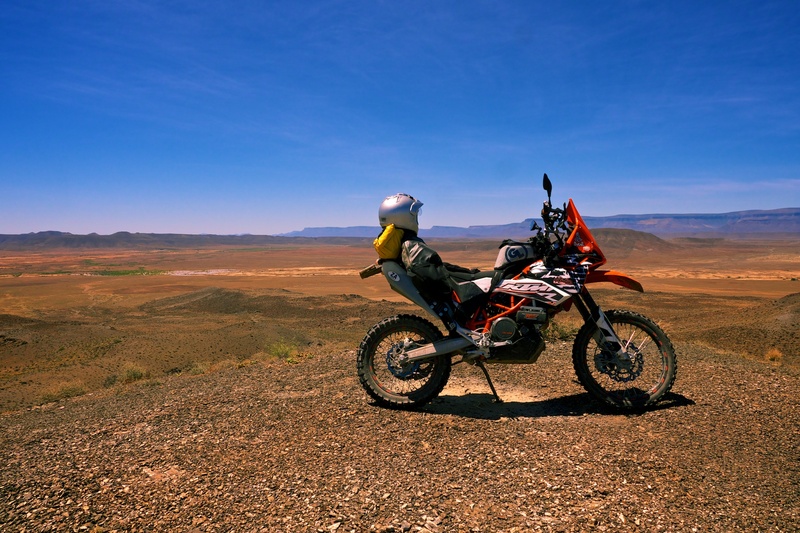 at the moment I can only own one bike, which means that I sort of needs something that can do a bit of everything, although not anything superbly in particular. That's why I currently have a 650 with a comfy seat. I will definitely look at one of these +- 130-150kg machines, and they look really good with camel tanks, airhawk cushion & boomerang style bags. 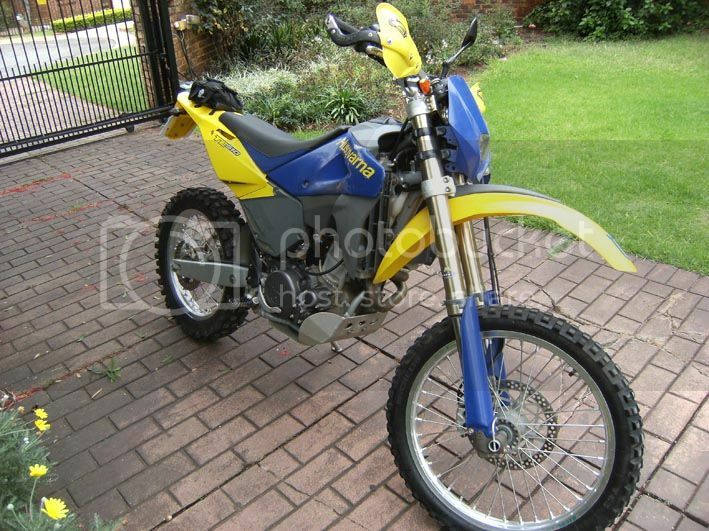 something like a G450/650 X-challenge/DRZ 400/Husqvarna 250-610cc will do just fine for me. 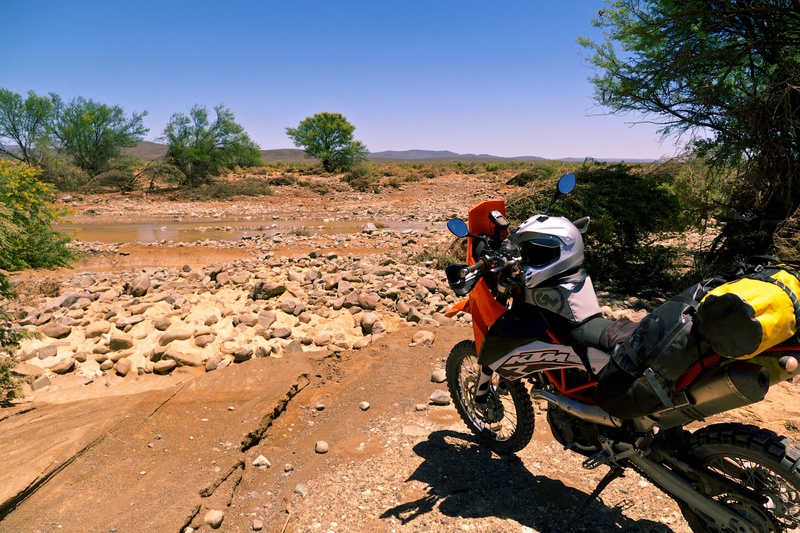 Excluded by the size of that tank That looks like the route between Dullstroom and Lydenburg ? Scenic route that. Close... actually sort of the road between Dullstroom and Machadadorp, but then you turn right about halfway along. And are you saying that photo makes my tank look big? Would love to get into this type of riding. Do we have enough such type of roads in SA to make a tour of it? 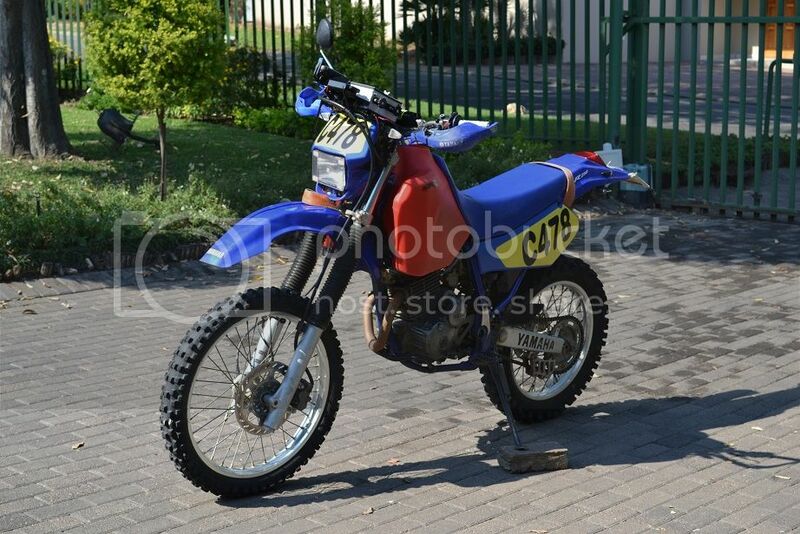 Ideal bike for the Quad4Quads from Jhb to Durban and back. 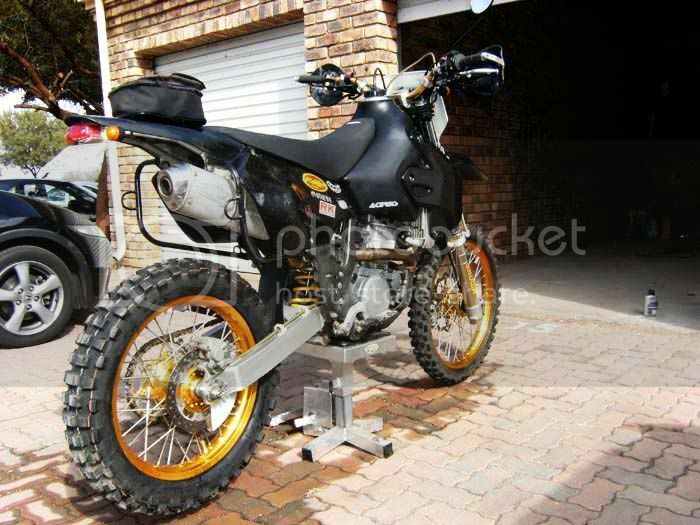 What a lekker thread, these bikes are my idea of an adventure bike nowadays. Mine. 115 kg dry weight, air cooled reliability, kick backup, 450-500 km range. 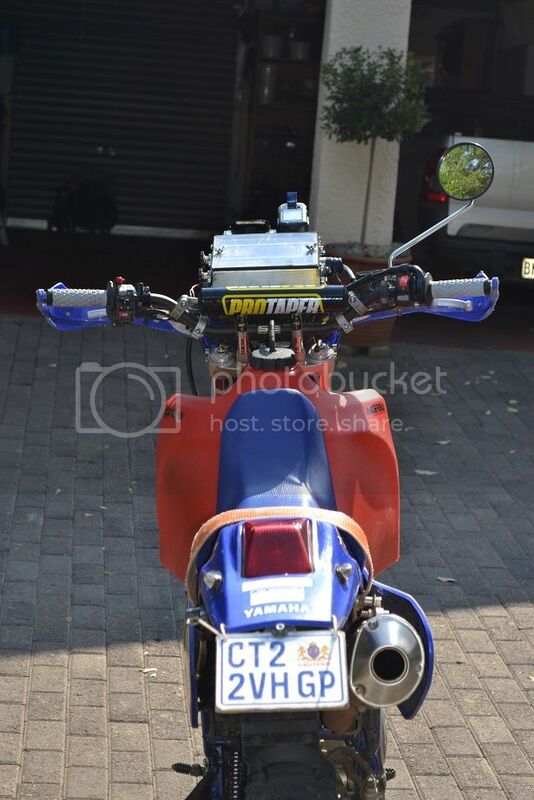 Road legal and licensed. Just scratch the nav equipment obviously. Just look at the smile factor on smaller bikes ! And she even does the Amageza!!! Should have something to show off here reeeeeeal soon.